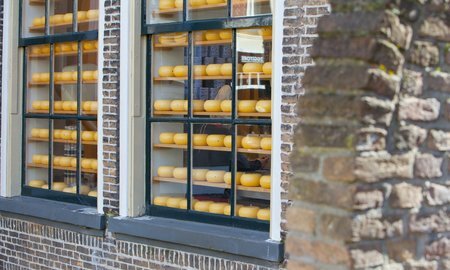 Together with a professional and enthusiastic city guide you will discover the beautiful historic city centre of Delft. 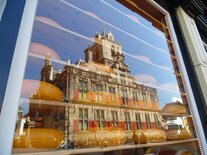 You will see monumental buildings, picturesque canals but also the small streets and unique shops with Delft specialties. During this walk there are several small on-the-go tastings. After 1.5 hours the guide will say goodbye and you will be served a nice cup of coffee or tea in a restaurant in the city centre of Delft. 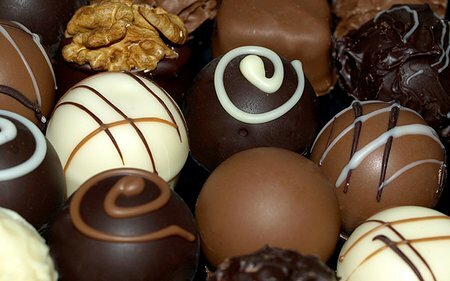 Be surprised and enjoy delicious Delft. Mo - Sa during opening hours shops! Walking tou 1.5 hrs. After the walking tour you will get a cup of coffee or tea. Prices for smaller groups on request. Mon - Fri € 17.50 p.p.